What If Libertarians Changed Their Policies For Broader Appeal? 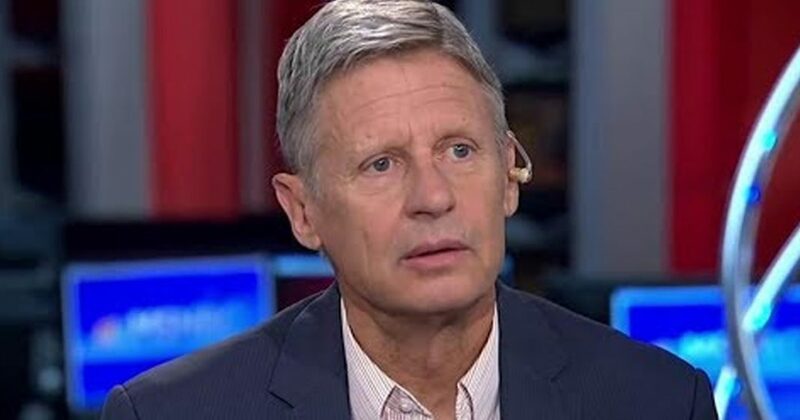 Caller wonders whether libertarians would attract more support if they adopted a progressive fiscal policy. David Pakman discusses this.